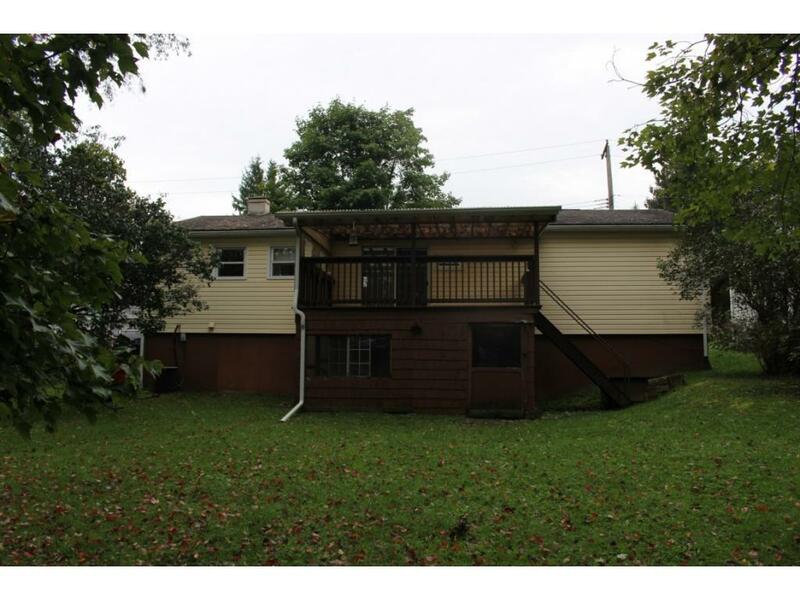 Cozy 3 bedroom Ranch just outside of the Village of Owego. Vinyl Siding and replacement windows. Public water/sewer, central air, hard wood floors under carpeting. Master bedroom has 1/2 bth with room to add a shower. Large walk out LL with potential extra living space. 1 car att. garage. Covered Back deck to yard with wooded view.